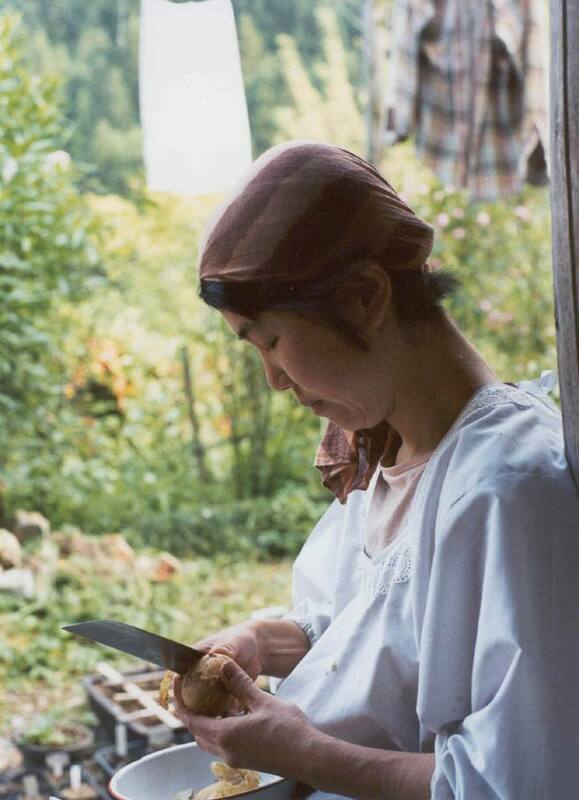 Come join us for a warm evening with Japanese environmentalist and anti-nuclear activist Atsuko Watanabe, profiled in Chapter 3 of A Different Kind of Luxury: Japanese Lessons in Simple Living and Inner Abundance. Ms. Watanabe will be coming to Northern California on a research tour to visit recycling, waste recovery, solar energy and natural building sites. As part of this tour we would like to offer fans of A Different Kind of Luxury the chance to meet her, ask questions and engage in discussion with her and other people in her delegation. We will start with a short slide presentation by author Andy Couturier, who spent four years researching and 15 years writing this book. The event will be held as fundraiser to bring children from the stricken Fukushima region to the much less toxic area of Kamikatsu--400 miles to the west--where their bodies can have a chance to heal and recover somewhat. The project is being facilitated by the village of Kamikatsu, where Ms. Watanabe is a town councilor. They are arranging to bring children out of the irradiated zone and house them for a short time in the village. We request a donation of $20 or more at the door. Please consider being as generous as you can afford. As part of the evening, we will provide organic tea from Kamikatsu, Awa Bancha, a rare rustic tea produced with a 'lacto-fermentation' method unique to this one small region of Japan. We will also be serving some delicious appetizers made from seasonal, organic & locally-sourced ingredients provided by Raise the Root Cooking Collective. Raise the Root is a group of culinary educators that use food as a springboard to cultivate community & inspire conversation. PLEASE TRY TO COME ON TIME. THANK YOU IN ADVANCE. 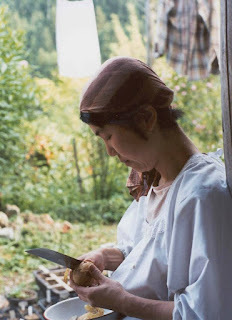 Ms. Watanabe has not left Japan in more than 10 years, and many of the other people profiled in the book rarely leave their villages. This is really a one time only opportunity. Wow, I would have loved to see her, too bad there was no warning email.